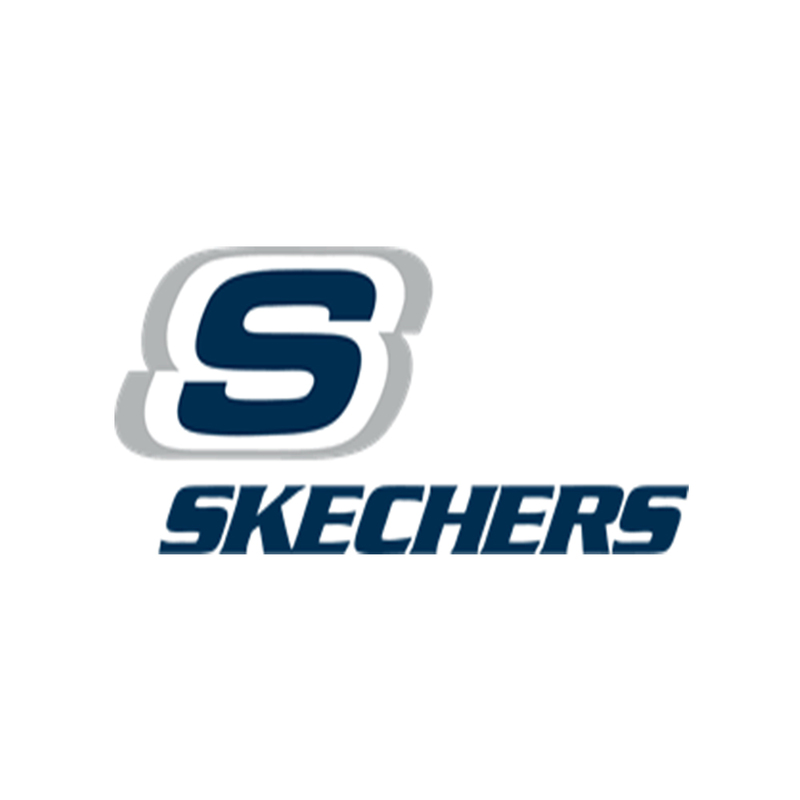 Skechers is the global leader in the performance and lifestyle footwear industry; designing, developing and marketing more than 3,000 styles for men, women and children. With offerings of two distinct footwear categories: a lifestyle division and performance footwear. Sketchers offers a comfortable experience to those with busy lifestyles, or those who simply seek a secure, snug fit.